The visit is organized after an invitation of the Chief of US Office of Defence Cooperation in Sofia, Bulgaria and is prompted by the declared willingness for partnership in sectors of mutual interest, as well as by the readiness for increasing the strategic dialogue between both countries as reported from the Ministry. The schedule of the Deputy Defence Minister Zapryanov in Washington involves meetings in the Pentagon, the State Department, and the US Congress. Unofficial information reveals that the future offer, which is expected to be submitted by the USA in relation to the procedure for selection of a new fighter for the Bulgarian Army, will be also covered by the discussions with the Bulgarian Delegation in Washington. As BulgarianMilitary.com reported recently, it has been sent to the USA requests for information about new or used aircrafts – the Boeing’s F/A-18 Super Hornet and Lockheed Martin’s F-16, however, as it has been stated several times by the Defence Minister Krasimir Karakachanov, it is given preference to the purchase of a new fighter. 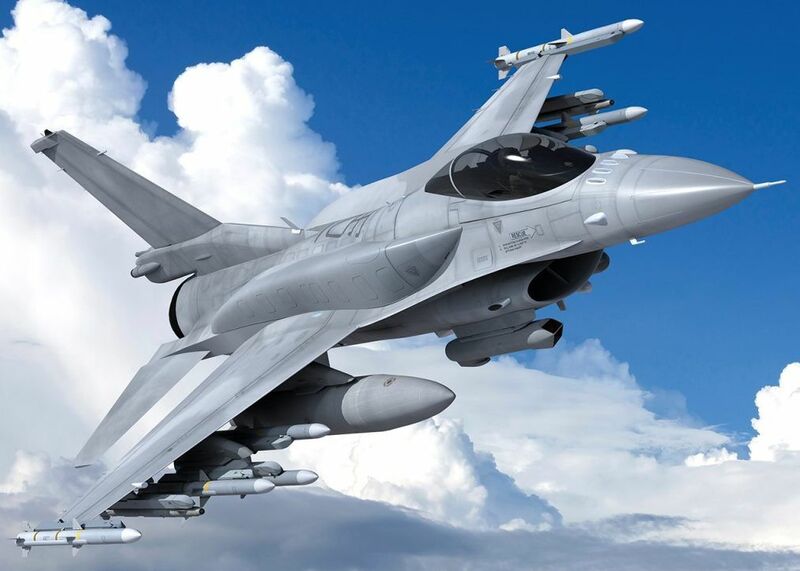 The interest of the Bulgarian Air Force as of the moment is directed toward the newest generation of the Fighting Falcon F-16 – Block 70/72, known as Viper. Inquiries for offers for new and used aircrafts have been also sent from the Ministry of Defence to the Swedish Saab (for Gripen C/D) and the French Dassault (for the Rafale); for new aircrafts – to the German Eurofighter (for Eurofighter 3 Tranche); for used aircrafts – to Portugal (for F-16), Israel (for F-16) and Italy (for Eurofighter Tranche 1). The final price, which will be discussed after the offers are received, shall include training of pilots and technicians, sustainment, and armaments. It is expected the contract to be signed by the end of 2018. US companies also show interest in the procedure for selection of 150 infantry combat vehicles.